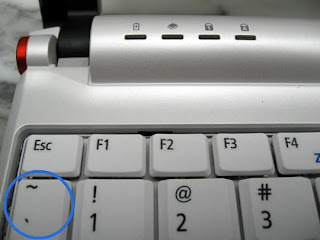 How to get this symbol to be typed in your any of your word document. After that open your favorite word processor, then select the font that you have installed now. And you will get the character... End documenting with our Indian Rupee Symbol. The picture that demonstrates the tilde button on a keyboard!! !